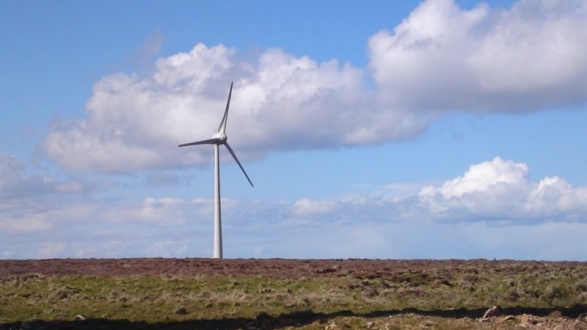 Stronsay Renewable Energy Limited is a social enterprise committed to providing a revenue stream from commercial energy production using renewable technologies, helping the Stronsay Development Trust to meet its charitable objectives. Stronsay Renewable Energy Limited (SREL) is a wholly owned trading subsidiary of Stronsay Development Trust (SDT). 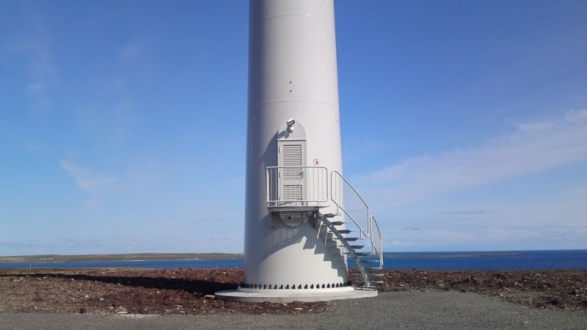 The company was set up in order to build and operate a wind turbine producing electricity for sale at commercial rates. SREL, being a social enterprise, will gift aid the profits and repay any loans made to them by the parent company. This will enable SDT to support the community in making economic, environmental and social improvements and create opportunities without so much dependency on grant funding.